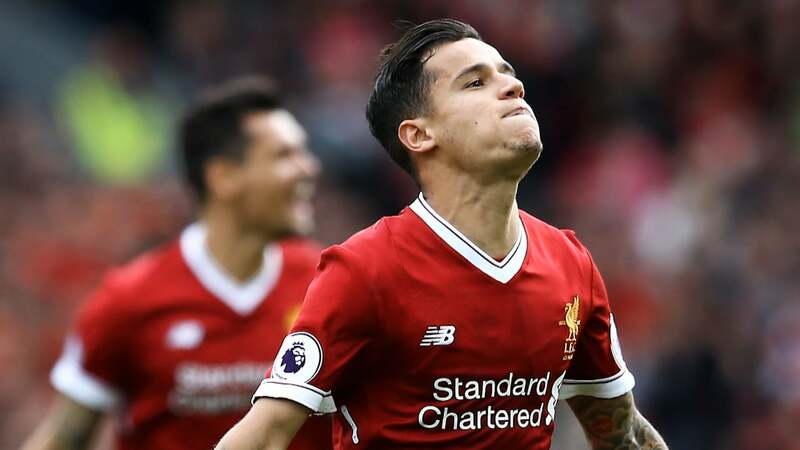 Philippe Coutinho made his first Premier League appearance of the season as Liverpool were held to a 1-1 draw with Burnley. Despite suffering more frustration at the hands of bottom-half teams, the Reds were at least buoyed by the return of their star man, who was given a good reception by the Anfield faithful. There was some doubt surrounding how the fans would respond, given that the Brazilian handed in a transfer request this summer amid three bids from Barcelona. The Blaugrana were desperate to make a marquee signing with the proceeds of Neymar’s sale to PSG and eventually opted for Ousmane Dembele – though the Frenchman is now out for several months with a ruptured tendon. Coutinho made it no secret that he wanted to join the Catalans, but he is now focusing on Liverpool, as he told ESPN Brasil. “The whole world knows what happened,” he said. “From the first moment I played here and in the last game, I was very well received — like I always have been for the past four or five years. “The respect I have for them [the fans] and the respect they have for me appears to be maintained. What I need to do is to work hard and to always do my best to help the team. “I received a job offer, like in life whatever work you do. Sometimes you’re interested and sometimes you’re not. In this case, like you all know, I was interested. My family too. The 25-year-old couldn’t manage the full 90 minutes against the Clarets and was substituted with just over 10 minutes of normal time to go. Jurgen Klopp’s men also felt the absence of Sadio Mane, who was suspended following his red card in the 5-0 thrashing at Manchester City.